Global marketplace is getting complex everyday. The combination of IT developments, lowering trade barriers, and improved shipping efficiency is making every organisation to think globally. In the last ten years, the world went from connected to hyper-connected and from interconnected to interdependent. But, the questions are – how fair and smooth international trade or business is possible in such a complex environment? Laws and regulations differ from nation to nation, then under which laws and regulations the international business disputes are settled? Answer to these questions is World Trade Organisation (WTO). WTO deals with the global rules of trade between nations. Its main function is to ensure that trade flows as smoothly, predictably and freely as possible. In this post you’ll learn – What is WTO, History of WTO, and Functions of WTO. 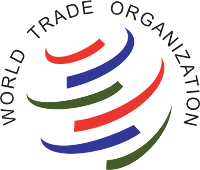 According to World Trade Organisation website - The World Trade Organisation (WTO) is the only global international organisation dealing with the rules of trade between nations. At its heart are the WTO agreements, negotiated and signed by the bulk of the world’s trading nations and ratified in their parliaments. The goal is to help producers of goods and services, exporters, and importers conduct their business. 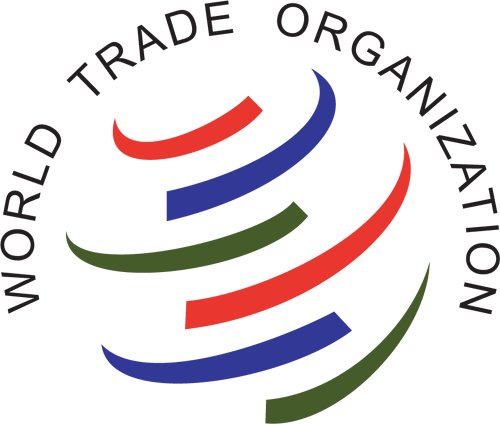 The World Trade Organisation (WTO) is a global organisation that helps countries and producers of goods deal fairly and smoothly with conducting their business across international borders. It mainly does this through WTO agreements, which are negotiated and signed by a large majority of the trading nations in the world. These documents act as contracts that provide the legal framework for conducting business among nations. There are several groups within the WTO, with the highest decision-making authority going to a group known as the Ministerial Conference, which can make decisions on all matters and trade disputes among members. Over the past 60 years, the WTO, which was established in 1995, and its predecessor organisation the GATT have helped to create a strong and prosperous international trading system, thereby contributing to unprecedented global economic growth. The WTO currently has 164 members, of which 117 are developing countries or separate customs territories. WTO activities are supported by a Secretariat of some 700 staff, led by the WTO Director-General. The Secretariat is located in Geneva, Switzerland, and has an annual budget of approximately CHF 200 million ($180 million, €130 million). The three official languages of the WTO are English, French and Spanish. In 1948, there was a failed attempt to create an “International Trade Organisation”. From 1948 to 1994, the GATT (General Agreement on Tariffs and Trade) provided the rules for world trade. GATT was a provisional agreement and organisation under whose umbrella negotiation rounds were held. From 1948 to 1995, there have been 8 trade rounds. At first, the rounds focused on lowering tariffs on imported goods. The most comprehensive round was the Uruguay round (1986 to 1994). 123 countries took part in the discussions.